When: Sept 1 - Oct 13, 2015. Description: Combine your love of fashion, theater, costume and art in this exciting new offering to CAC. 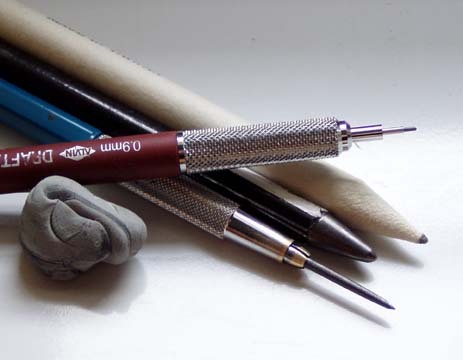 Learn how to sketch and render figures, garments and accessories (This is not a sewing class!) with style and detail. And for those creatives who ‘can’t even draw a stick figure,’ the design process begins with instructor supplied templates of poses and silhouettes to trace from (shhhhh....a secret manner of working, standard to the industry). When: (7) Wed.10am - 1pm. Sept 9 - Oct 21, 2015. When: (7) Wed 1:30 - 4:30pm. Sept 9 - Oct 21, 2015. 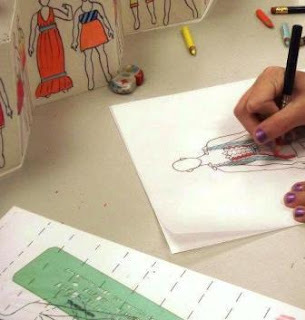 Description: Continuation of Fashion Design I with emphasis on sketching the fashion figure in more detail. Concentration on how to illustrate specific fabrics: taffeta, satin, wool, lace. How to achieve a specific look for your illustrations using methods for drawing makeup, hair and accessories. Preparation for illustration of line development. 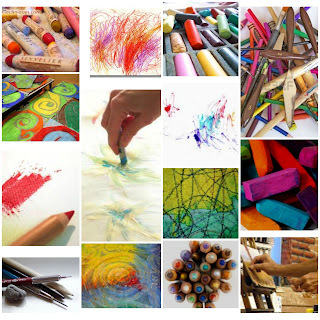 Discover the art-making processes to match your natural abilities in this unique immersion in drawing [scribble]; painting [splash], and then mixed media combining of any or all [smash] ! Ideal for the complete novice, the journaler desiring to add image to word, or the advanced artist needing a creativity stretch. From the traditional..to newest products...to alternative applications. Lecture or demo of each technique, followed by one-on-one guidance and then time spent in personal exploration. End product can be a workbook of techniques and exercises. (An invaluable resource to refer back to for years to come). [Series below arranged in a suggested order but sign in to any or all in any order. Discount for registration of the series]. Workshop: 'Scribble' July 1- 5pm. Creative Arts Center, Dallas, TX. Creative Arts Center, Dallas, TX. Klyde Warren Park, Dallas, TX for the CAC [Creative Arts Center]. Am I presenting this fun demo/workshop to your venue? Request me! Description: Explore the basic principles of developing silhouette illustrations to fashion industry standards. Emphasis on heavy sketching practice, language of silhouettes, basic principles of proportion of the fashion figure and an intro to color. Courtyard Center Campus, 4800 Preston Park Blvd., Plano, TX. Retuning artists work on advanced techniques toward small pastel studies and projects of their choice. 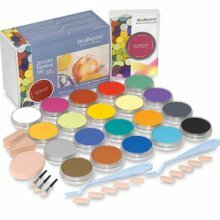 A new and exciting pastel product uniquely packed in a pan format! [Think old school glam rouge]. 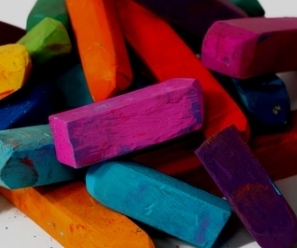 Complete beginners to pastel are introduced to pastel basics such as blending, layering, mark making. Pastel painters explore how with this new ultra soft, low dust, highly pigmented pastel in a pan, they can now cover backgrounds in one swath, layer thin glazes, block in colors, and or achieve painterly effects with water by adding this new medium to the existing tools and materials. My 'go-to' Link for Travel Insurance !